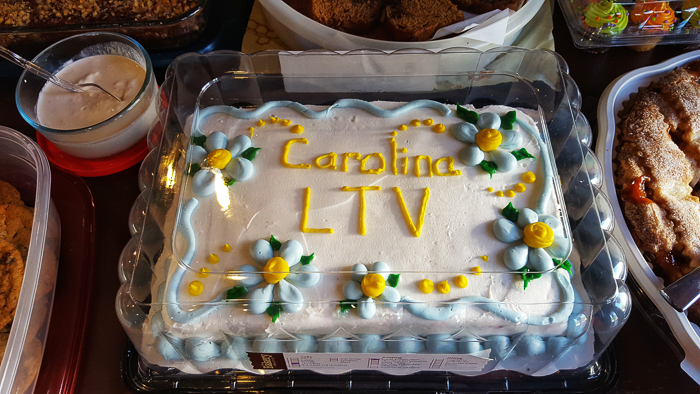 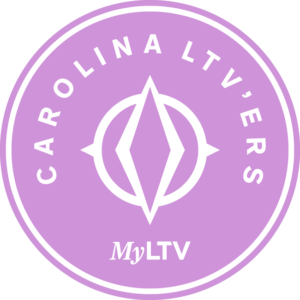 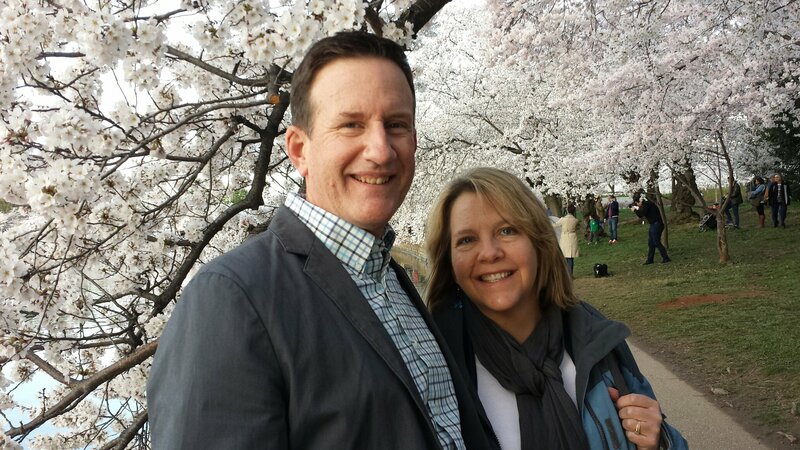 Club Leader Jerry and Debbie S.
Carolina LTV'ers is a chapter in our Leisure Travelers Club. 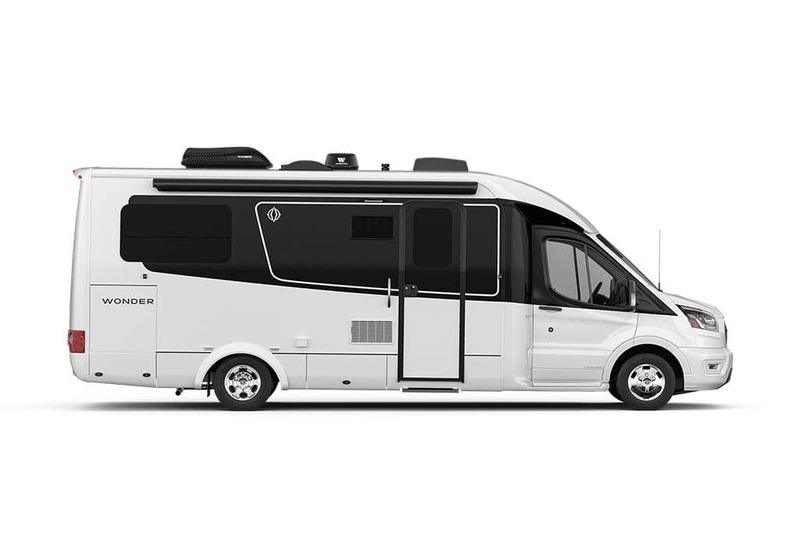 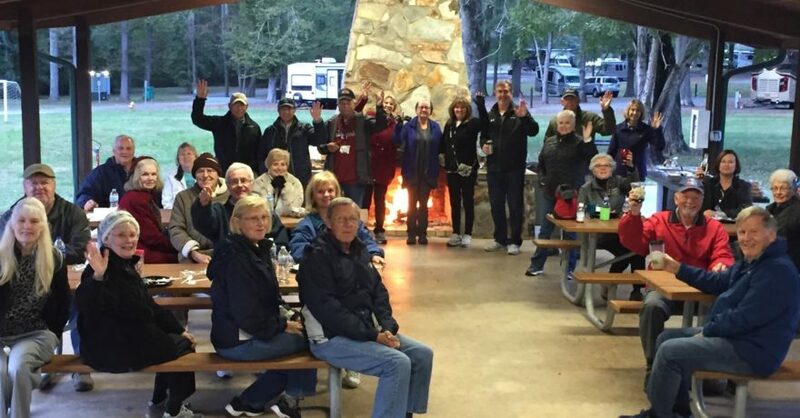 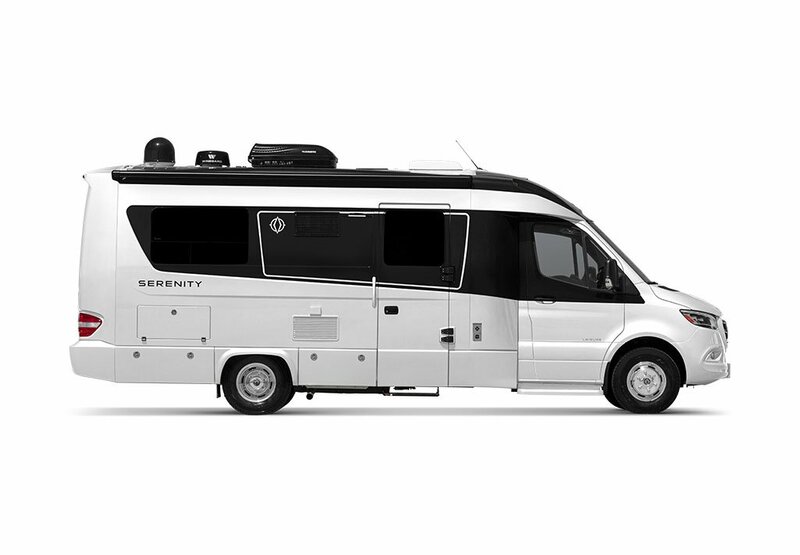 Leisure Travel Vans owners have developed regional Leisure Travelers Club chapters. 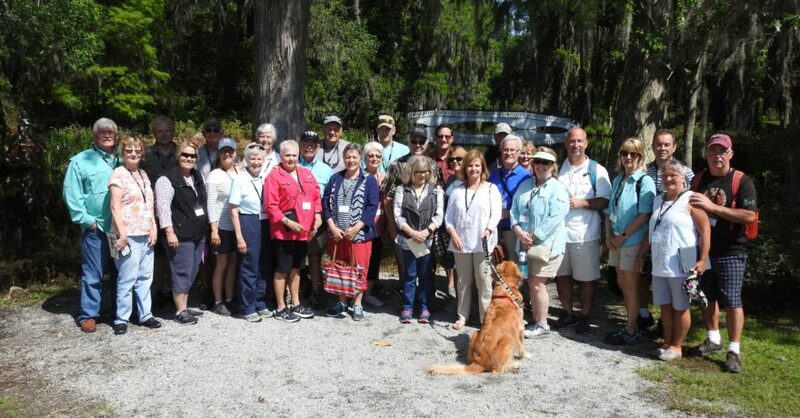 Each chapter has a travelers club head that coordinates all of the area events. Each chapter has an annual rally and other LTV events for interested Leisure owners.